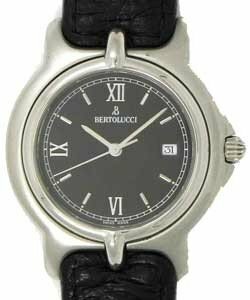 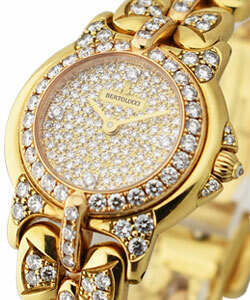 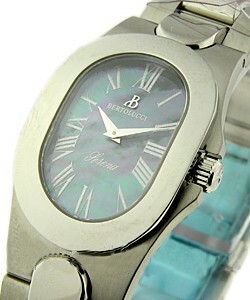 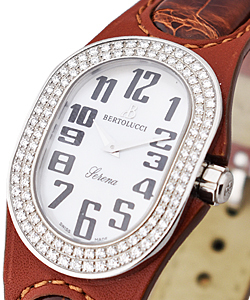 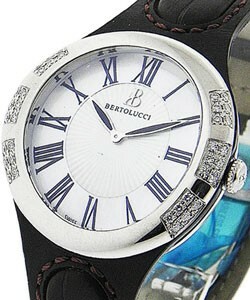 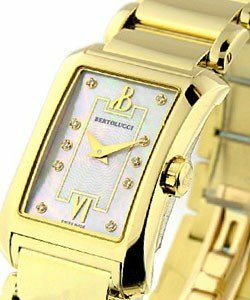 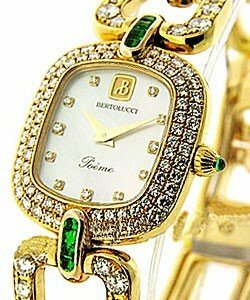 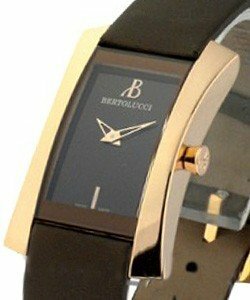 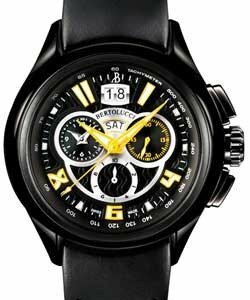 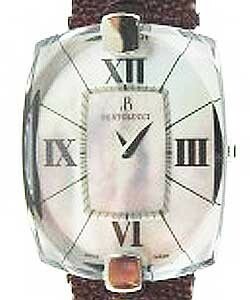 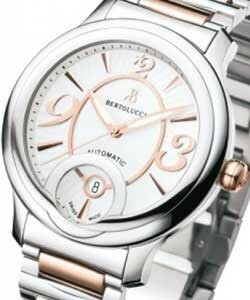 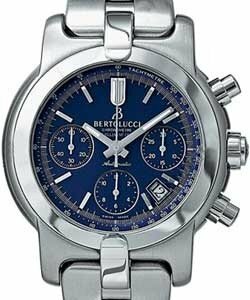 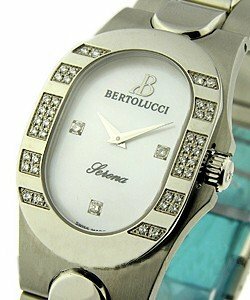 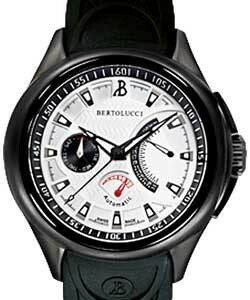 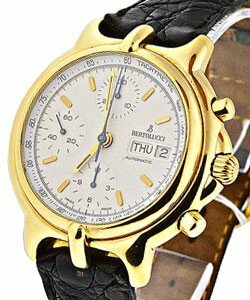 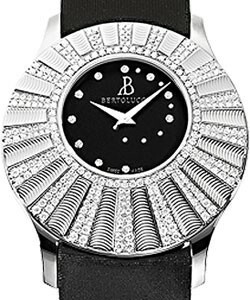 Bertolucci brand was born when Remo Bertolucci, a young man from Tuscany, fell in love and married a beautiful Swiss woman whose family were watchmakers. 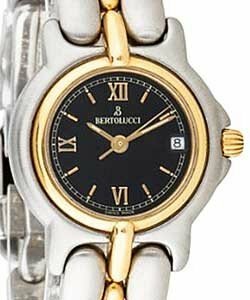 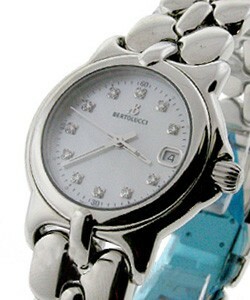 In 1987 Remo launched his brand and its debut product the Pulchra (beautiful in Italian). 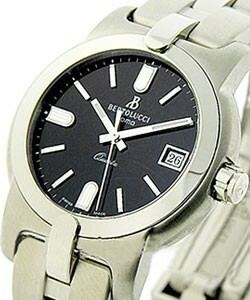 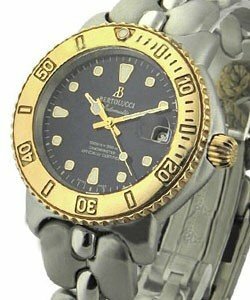 The result was an instant success due to the Italian styling and Swiss craftsmanship. 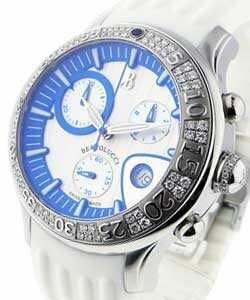 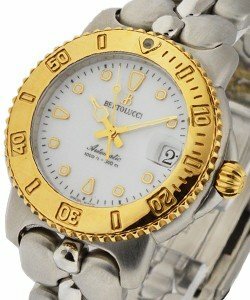 The brand has subsequently been sold several times but the watches from the early nineties continue to be available in the marketplace and are stylish and superb values at their today deeply discounted prices. 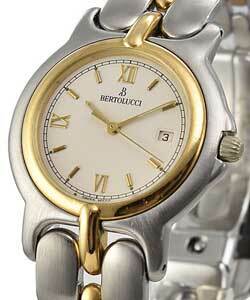 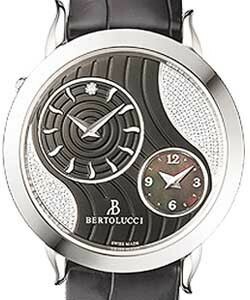 Representing Bertolucci's 4Cs; Creativity, Curves, Comfort and Construction. 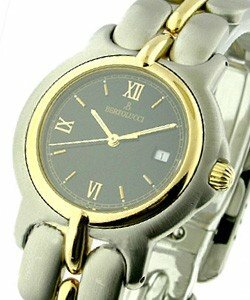 'Doppia' is very fashionable, whether with Diamond Lugs, Roman or Arabic Dial, or 2-Tone, there's a 'Doppia' for every woman. 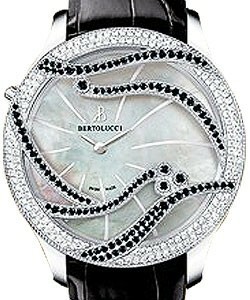 Recently added are 'Doppia Animations'; a tribute to nature. 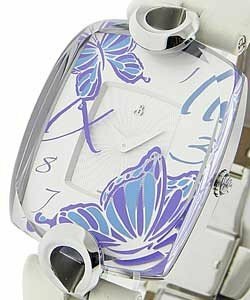 'Doppia Animations Butterfly' is presented in soft blue, 'Doppia Peacock' is combo of silver and pink, bauhinia flower-inspired 'Doppia Bauhini' is mauve dialed. 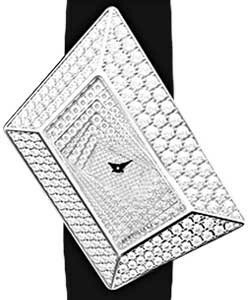 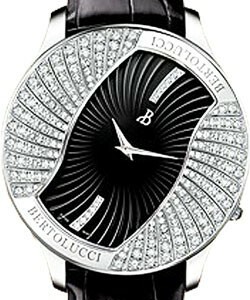 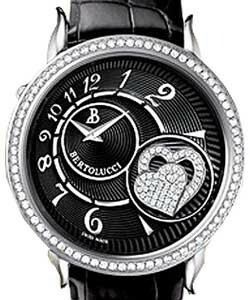 Bertolucci's 'Distinction' lines are the modern yet romantic 'Volta' (inherited its name from "C'era una volta": "Once upon a time"), the stunning 'Voglia' (seductive black strap winding between glittering diamonds lining the sides of the watch) and the Sporty, Masculine and all black 'Forza' is very hip and also avail in chronograph. 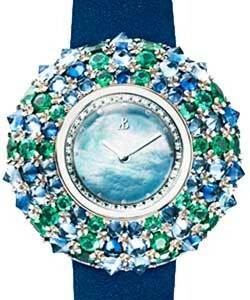 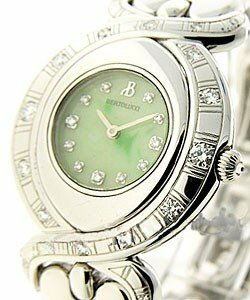 Additionally, designed for the woman who likes to be noticed, Bertolucci's 'Stria' is either drenched in diamonds, or amethysts, peridots, topazes and citrines.